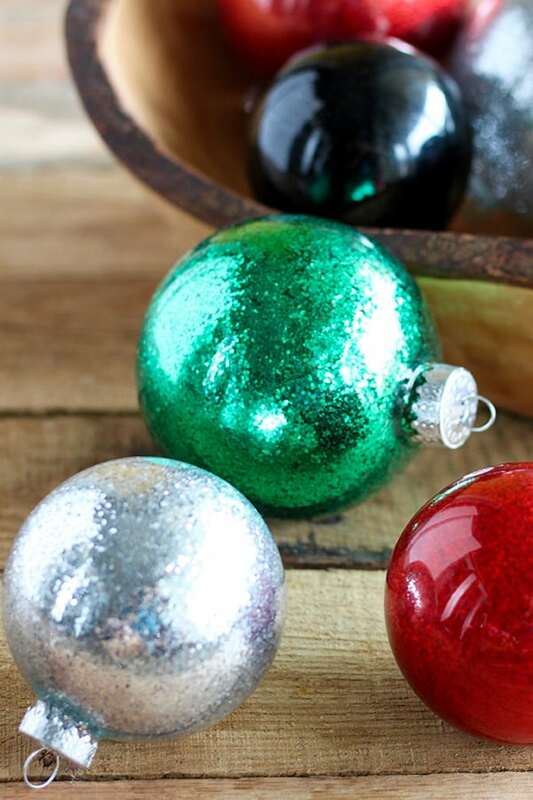 These DIY glitter ornaments could not be easier to make. 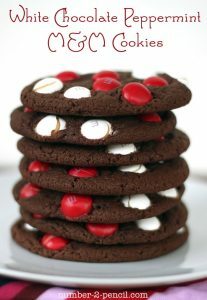 This is such a fun craft idea for the holidays and they make a pretty gift for giving. 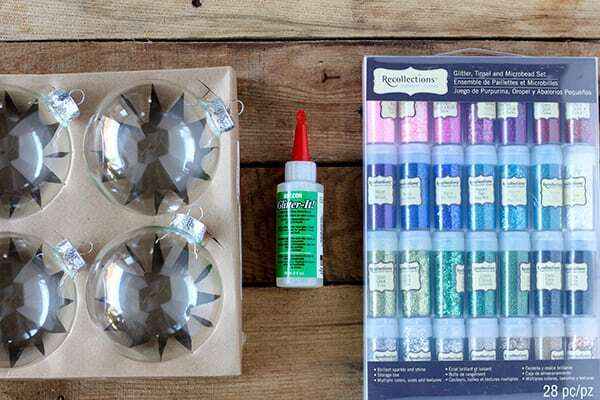 The best part is that they look so professional, you would never know these glitter ornaments are a DIY project. I’ve made glitter ornaments in the past and I wanted to switch things up a little bit, so I used a variety pack of glitter from the Michael’s Recollection line. This variety pack has super fine glitter, regular glitter, tinsel glitter and microbeads. I was excited to try the microbeeads, but it turns out they are too heavy to adhere to the glue. 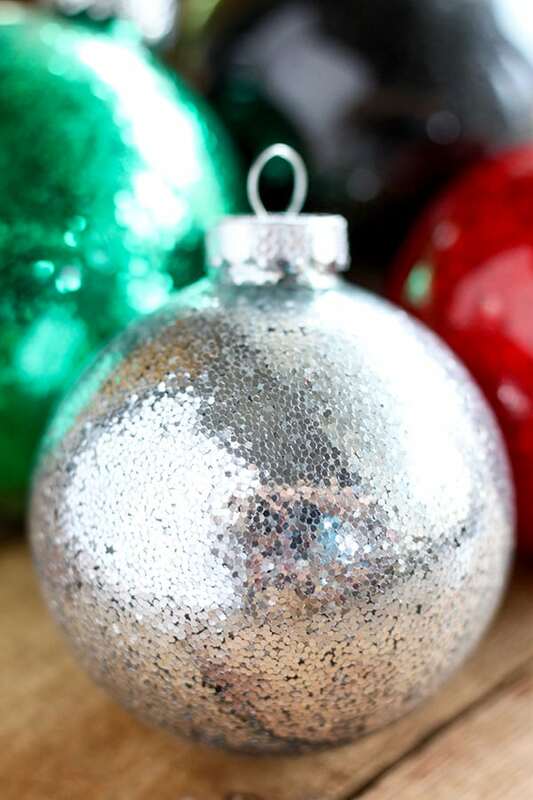 But I loved the variety of glitter and tinsel in these ornaments, plus there were so many colors to choose from. I especially loved how cool the black glitter ornaments looked. 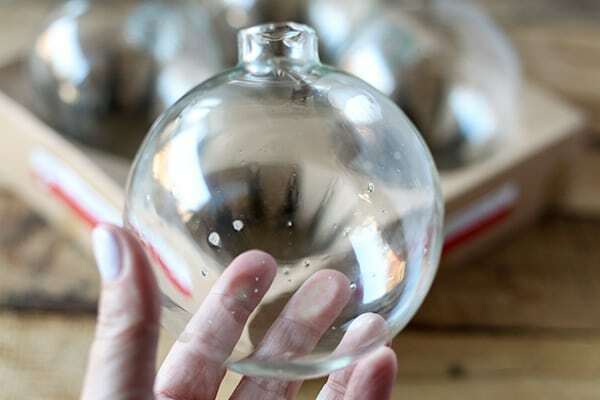 Clear Glass Ornaments – I purchased mine at Michael’s, but these would work too! 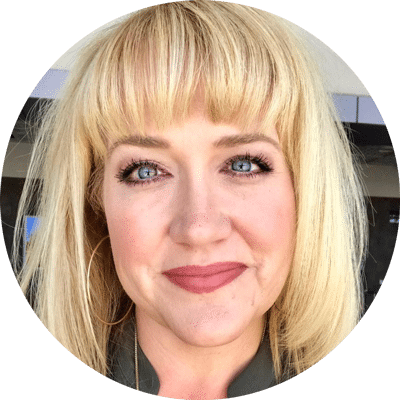 Glitter Glue – this is the kind you must get! Makes it so easy! Thin and easy to work with and dries completely clear. 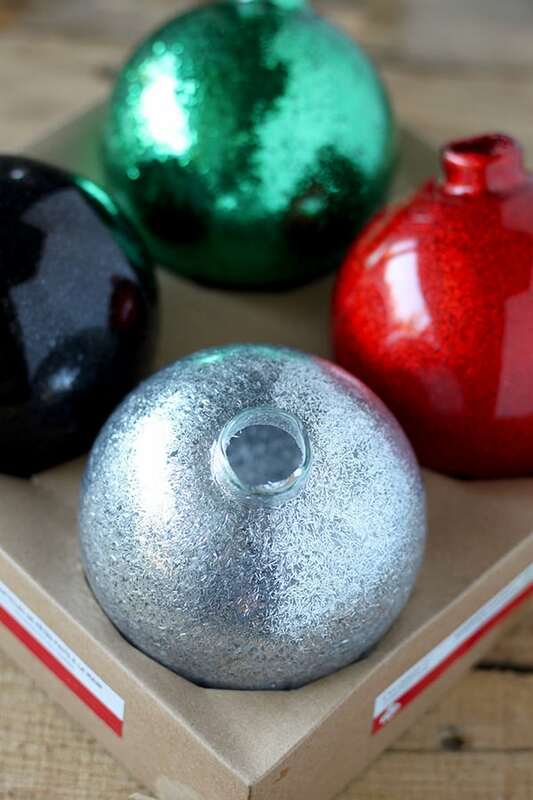 Step 1: Remove ornament hanger from top of ornament and set aside. 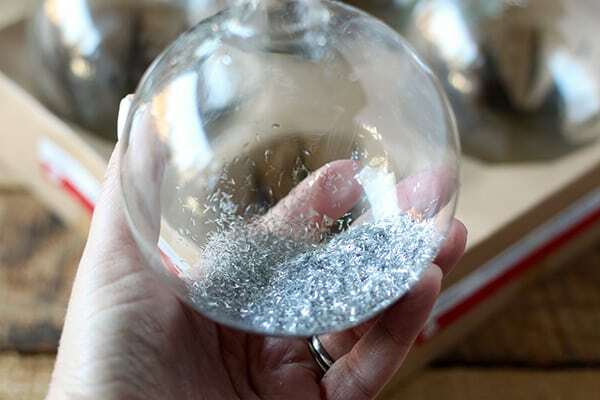 Take the lid completely off the Glitter-It Glue and pour a generous amount into the glass ornament. The glue is very thin and perfect for swirling! Swirl it around to coat the glass and pour the excess back into the bottle of glue. After some trial and error, I found this the easiest and fastest way to add the glue. Step 2: Put a generous amount of glitter into the ornament. 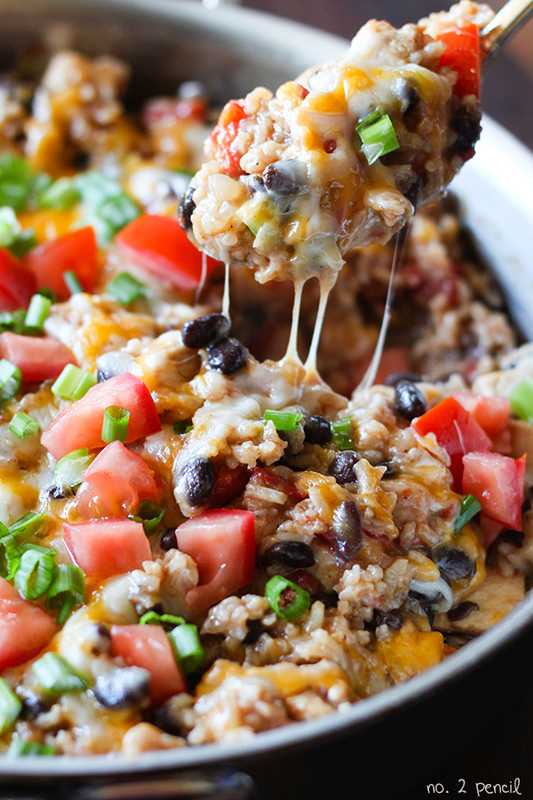 Don’t be afraid to add the entire amount from the small containers in the pack. 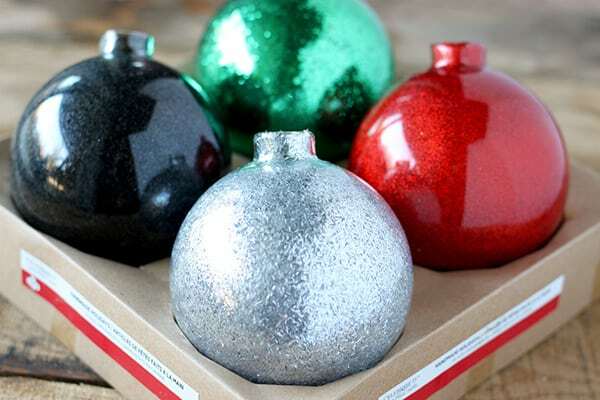 It’s easier to pour excess back into the container than to add more glitter to the ornament to cover patchy spots. Step 3: Cover opening, I like to use a folded paper towel, and shake well. Doesn’t the tinsel glitter look cool!? Step 4: Let it dry and replace ornament top. In the past, I’ve always used super fine glitter in my ornaments, but I love the variety of glitter size in this project. I just love how the bigger glitter pieces look. Like a mini disco ball! Of course, the super fine glitter looks gorgeous as well! For this project, I purchased all my supplies at Michael’s except for the glitter glue, which was from Amazon. I made a total of twelve ornaments, six large and six medium and used about half the bottle of glue. So even though the bottle is small, it goes pretty far. 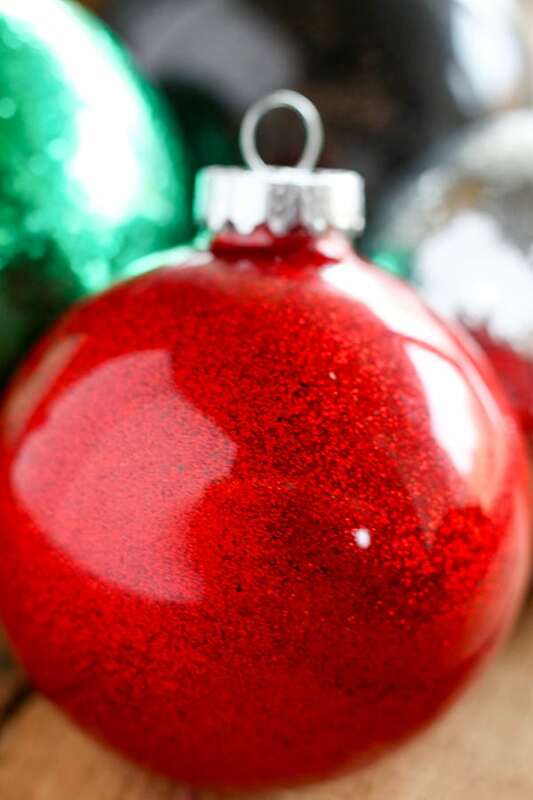 Tip: As mentioned above, I found it much easier to just unscrew the glue lid and pour it directly into the ornament. That way, I could pour excess back into the bottle. The same with the glitter! 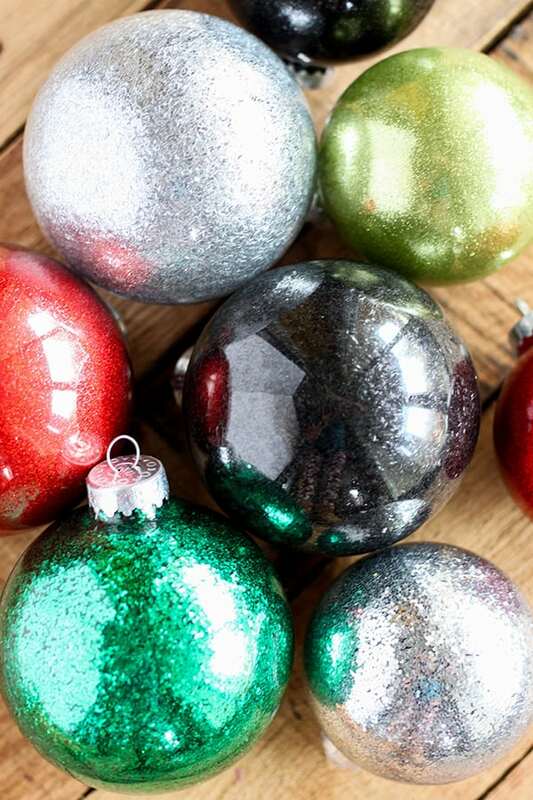 Have fun making these glitter ornaments! 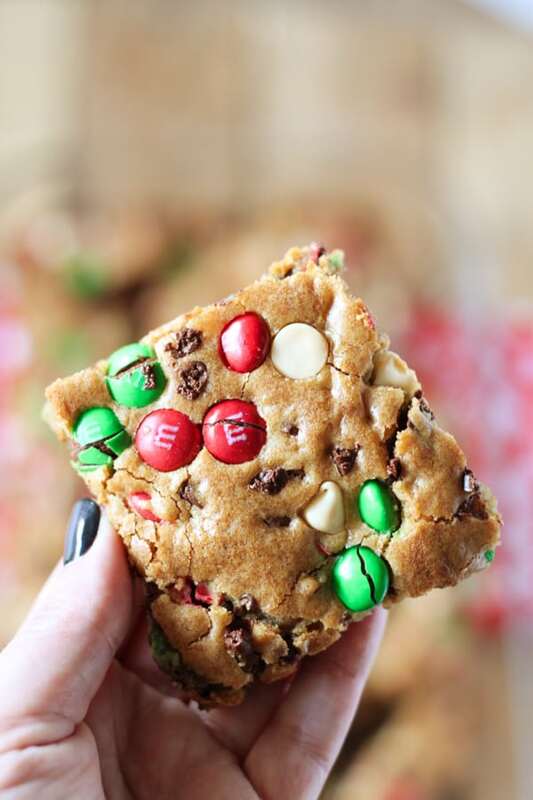 They are so easy and pretty and you can make the entire rainbow! Have you ever done this with more than one color of glitter? Yes, it looks really neat!